We believe that people should be fully informed on what they can do with their estate, their investments and their savings, in order to achieve the best results. Legislation is constantly changing and this makes it difficult to keep on top of new rules and planning opportunities. This is why we started our award-winning Free Public Education Seminars more than 15 years ago for both members of the public and professionals. 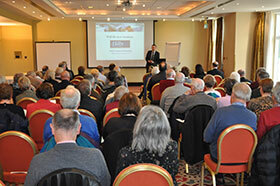 Our seminars are renowned for their clarity, focus and honesty. 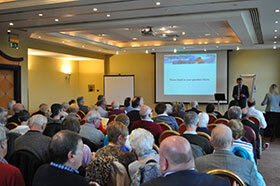 Each of our seminars run for approximately two hours, with a question and answer session in the second half. There are typically between 15 and 75 people at each seminar, so you will be in the company of like-minded people who have similar issues and concerns. The seminars are completely FREE and we do not try to sell you anything - that's not how we work. Just come along and see what you can learn. 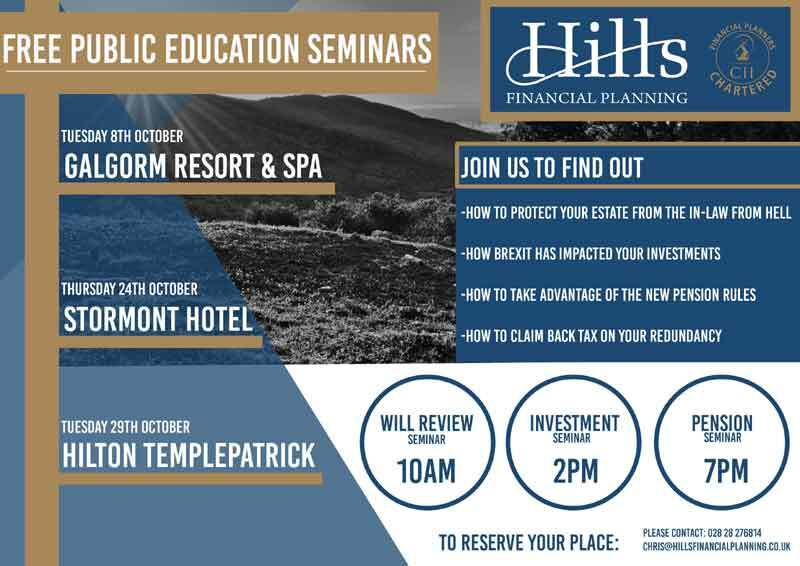 During the Will & Estate Planning Seminar you will discover how recent changes in the law have affected your Will and potential Inheritance Tax liabilities. You will discover that through careful planning, you are still able to increase your assets and reduce your Inheritance Tax liabilities. We want to help you ensure that your spouse, children, grandchildren and any other beneficiaries of your estate benefit from your hard work rather than the Chancellor of the Exchequer or any unwanted third party. 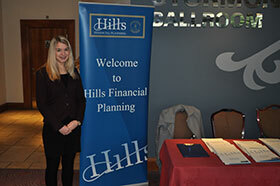 The Investment Seminar focuses on the importance of having a strategy for your investments. Sadly the majority of people have little or no investment strategy and most take advice from newspapers, or financial advisors who are paid a sales "commission". We believe that you can always improve your savings and investments- all you need is sensible unbiased advice. 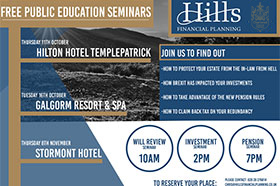 During our Pensions seminar you will discover how pensions legislation has changed over the years and how it has affected you. We want to be able to help you ensure that you get the very best from your pensions, so that you can have the retirement that you deserve.